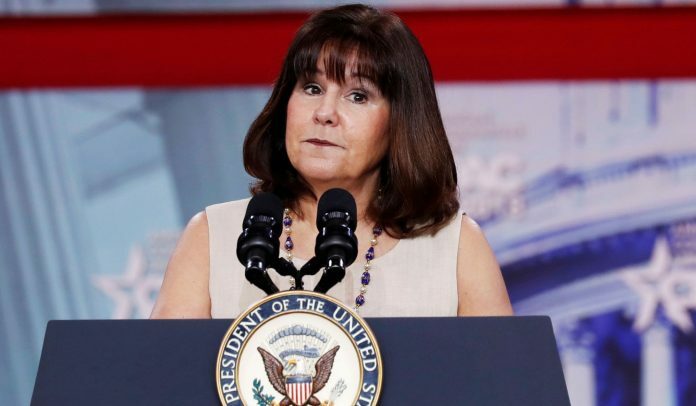 Home Politics Conservatism How Dare Karen Pence Be Christian! Of course the nation is outraged. This is a frontal assault on one of today’s most sacred political cows. Religious faith (specifically, Bible-based, Christian faith) can have no connection with the public square. We must have freedom fromreligion – that is, from religion that has any real connection to the Bible. So-called progressive Christianity has exchangedthe values of the world for the values of the Word. That’s why the world – meaning, secular society, worldly society – loves progressive Christianity. That’s why the Freedom From Religion Foundation (FFRF) is furiouswith incoming governor Bill Lee and the state of Tennessee. He dares to have a Christian worship service on the day of his inauguration! Yes, as this foundation so plainly states, the goal is freedom fromreligion. Previous articleIs It Harder to Be a Man or Woman in America Today? Next articleNorth Korea, America, and the Media: How Different Are We?